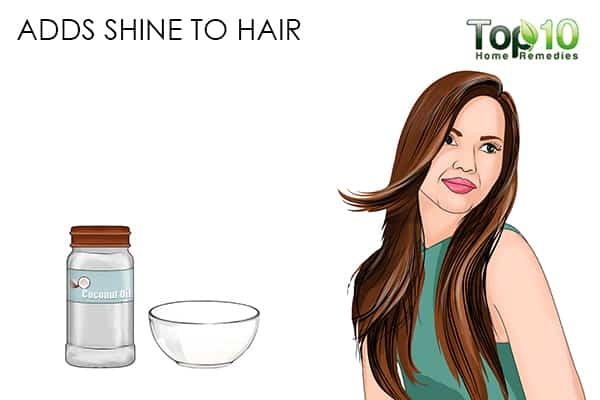 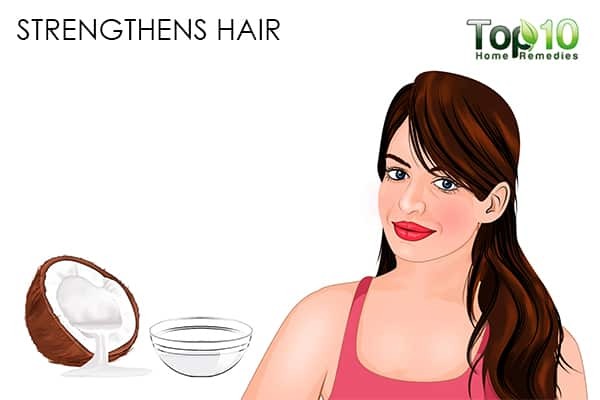 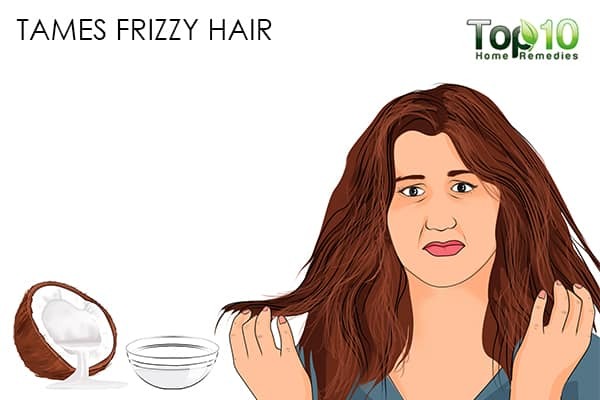 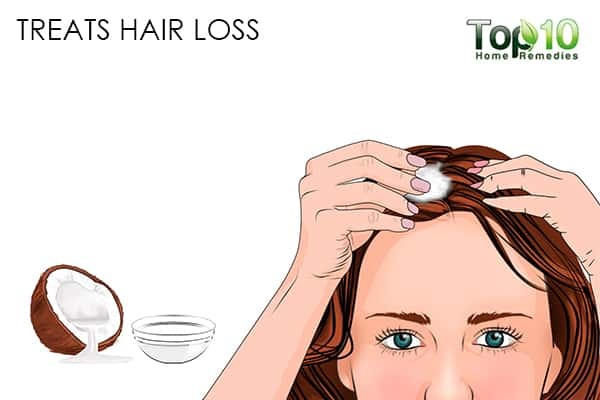 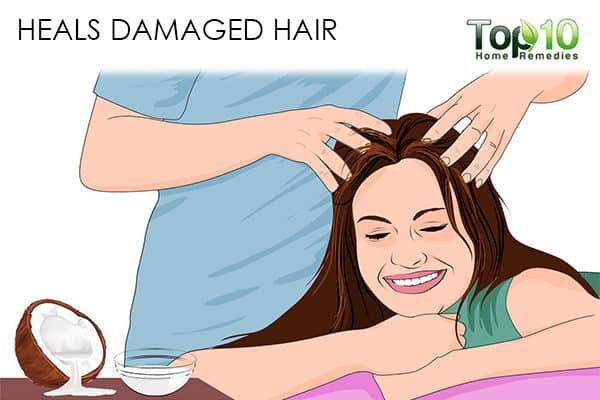 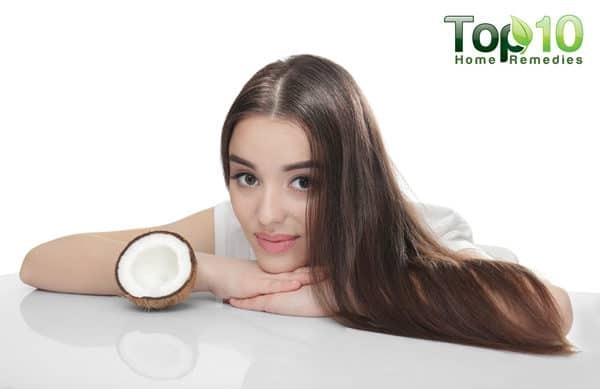 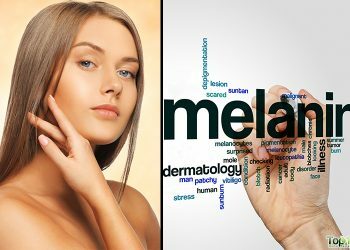 A 2003 study published in the Journal of Cosmetic Sciences reports that coconut oil, being a triglyceride of lauric acid (principal fatty acid), has a high affinity for hair proteins and, because of its low molecular weight and straight linear chain, can penetrate inside the hair shaft. 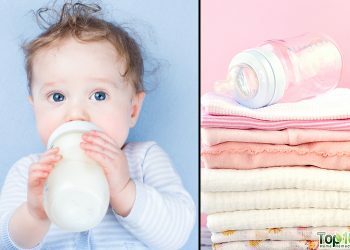 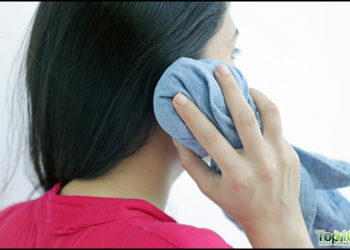 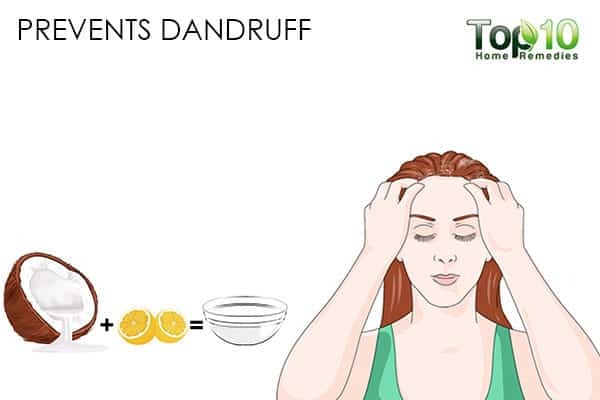 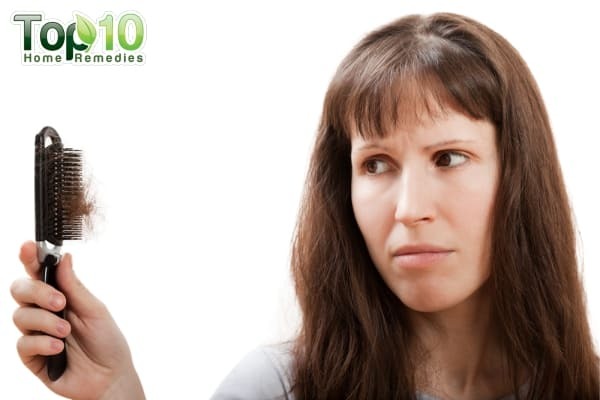 This helps in preventing hair damage (1). 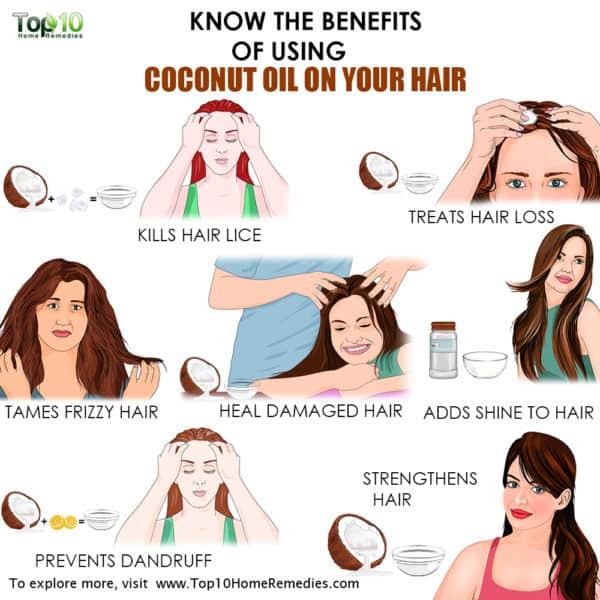 A 2010 study published in the International Journal of Dermatology found coconut oil to be more effective than some harsher chemical treatments for lice (2). 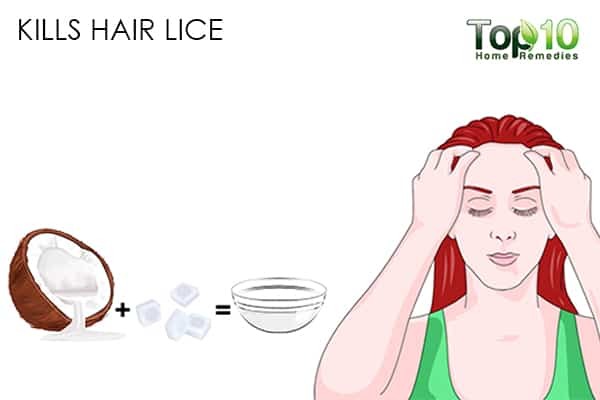 Another study published in the European Journal of Pediatrics in 2010 found that a spray containing coconut oil and aniseed oil was an effective treatment for lice (3).